So, what did I get in the week of Sunday, August 20th to Saturday, August 26th? Review copies from this week - all unsolicited but definitely appreciated! I hate that I probably won't read any of these, but I'll do my best to try, or at least send them to good homes. It's a great mix! Thanks, Raisa! I love trading mostly because I get rid of books productively and I don't mind receiving swag (as opposed to more books), most of the time. It's a win-win situation! GUYSSSSSS! I've been looking for this for ages, hoping someone would post it on #booksfortrade or give it away or something. It was part of the amazing mailing for A Torch Against the Night last year. I didn't receive that mailing (sadness!) but I ended up getting the armlet cuff, which is awesome! Thanks so much to Dahlia for making this happen! 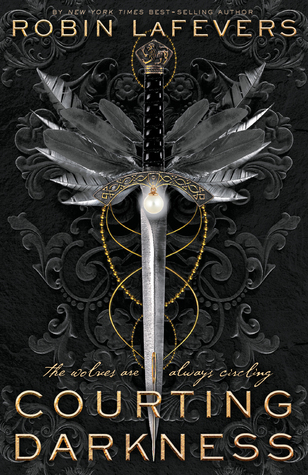 Harper dumped a ton of YA books on Edelweiss, but I only downloaded one. I didn't realize that Beautiful Lawman was uploaded (for a while now!) so I got that one too. I have been dying to read it, ever since I saw the announcement about it! Not a bad week! It went by so quickly - I can't believe it is Saturday already. And September is only a few days away! It's baffling. I barely saw the eclipse here in Baltimore, on Monday! It rained in parts of the city, so the overcast didn't really help. But it was cool. I hope my Texan friends and followers will be safe and well during this hurricane! Look at you scoring all that fabulous loot. :) I imagine you have a ton of buttons. I got to see a bit of the eclipse though we had cloud cover, too. Yes, indeed, wishing Texas friends safety. I hope you are doing well, Sophia! I hope you like it! I might grab a few others in the future... right now I'm sticking with just the one! Black Bird of the Gallows looks amazing, I'm glad you loved it. 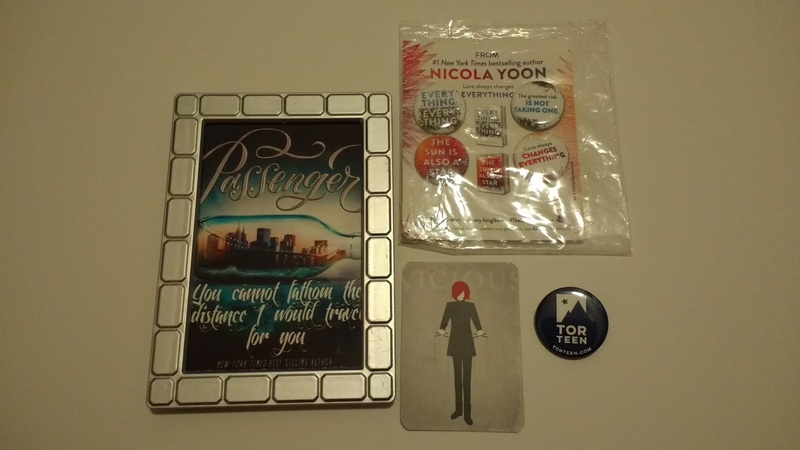 And yay for lots of swag! Sorry you didn't get a good shot of the eclipse :( And I also can't believe it's nearly September!! Time is so scary ;) It's seriously unbelievable. Amy, it was wonderful! I highly recommend it. Happy reading! Awesome haul!!! You got a lot of cool stuff, enjoy! Thank you so much, Stormi! Wow! You had a great week!! Where do you put all your buttons?! Lol! I put my first stash on a bag but I never use it anymore for fear of losing a button. I lost a button on my backpack once and since it was from Niagara Falls I couldn't replace it. :( So I don't really like putting my buttons somewhere where they can fall off and disappear! Yeah that cuff is awesome! Always bummed when pubs pass me over for those cool things too. But it looks like you did rather well with books this week too! Hope you enjoy all the new lovelies! Oh man. Currently I have them in three different metal containers, like those ones that have cookies in them, in the grocery store or Walmart. :D I need a more permanent home for them though, because I have way too many smaller containers. I need just one big container. I had buttons all over my school backpack! But now that I'm done with school, I don't need the backpack... I should probably take them off. Whoops! I didn't end up seeing the eclipse either. I was so worried to check it out because I get migraines so easily and my eyes are very sensitive to light so I didn't even go outside. haha! My husband went outside with the special glasses and ended up still getting a headache lol. 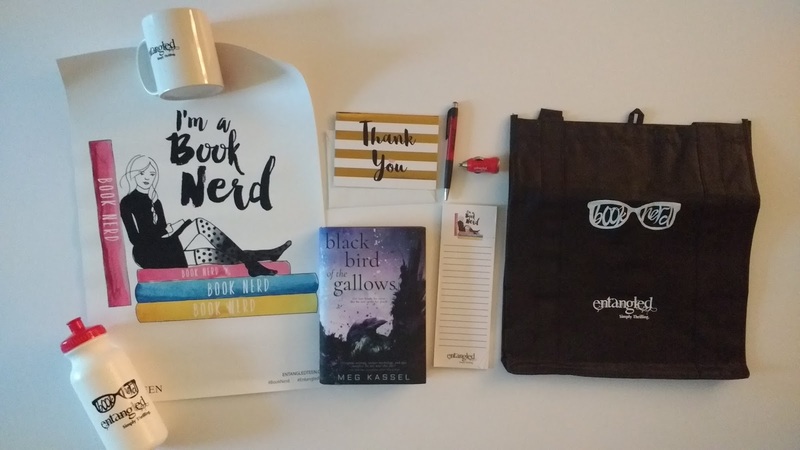 You got so much great book swag this week! You are awesome! Hope you love your new books, and have a great week! OMG! My mom was so worried too! She was freaking out about me going to check it out... and then it didn't really happen. Too much rain and clouds. I had the special glasses and everything! Ugh I forgot to post the Saturday mail! I'll post it in next week's STS post. It was entirely too much, anyway! That Entangled blogger package is SO awesome. How fun!! I'm ready for September and the fall season in general - lots of fun things to look forward to! For real! I'm in love. They have stepped up their game. OMG September is full of new releases! It's exciting and slightly intimidating. But mostly exciting! 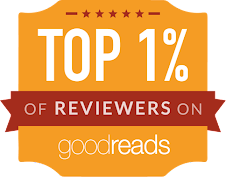 I'm so glad to hear you liked Black Bird of the Gallows, I've been dying to read it. 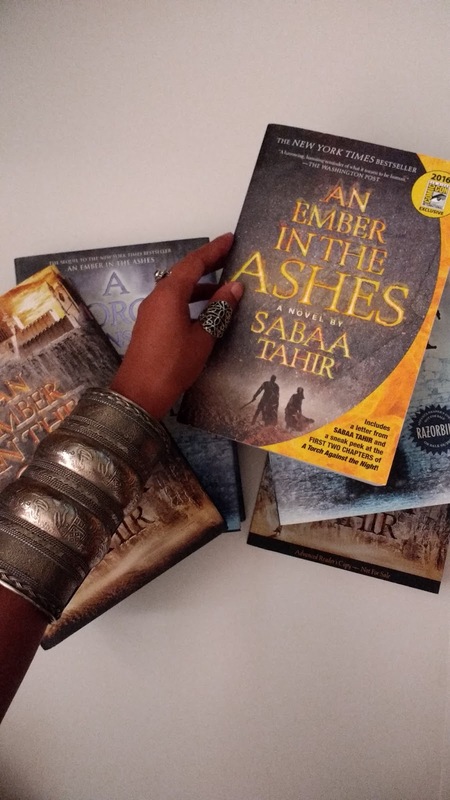 I'm also looking forward to reading your review on Honor Among Thieves, it looks really good as well. It was amazing, Aneta! I hope you love it. Thank you! HONESTLY THOUGH! When I saw it in the mailing last year, immediate lust and jealousy hit. But at the same time, I was happy for those people. But at the same SAME time, I wanted one! It worked out though. Honor Among Thieves sounds so so good! Happy reading! I bought Shimmer and Burn as well! I couldn't turn down that pretty cover. And that Entangled blogger package is awesome! oh I hope you enjoy Beautiful Lawman. I will be reading it soon. I did recently read Escape to You and it was AMAZING!! I highly recommend you pick that up. 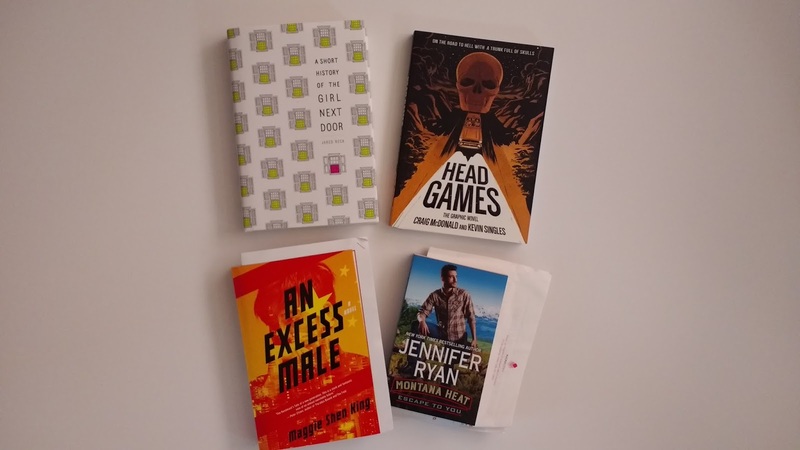 Have you read Jennifer Ryan before? Alyssa how did you get your hands on Beautiful Lawman when its being released in December? I didn't see any of the eclipse here in NY either. 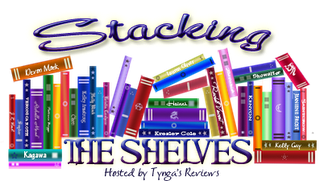 Lots of nice books on your list. Enjoy them and have a great week! Hope you are having an awesome week this week! 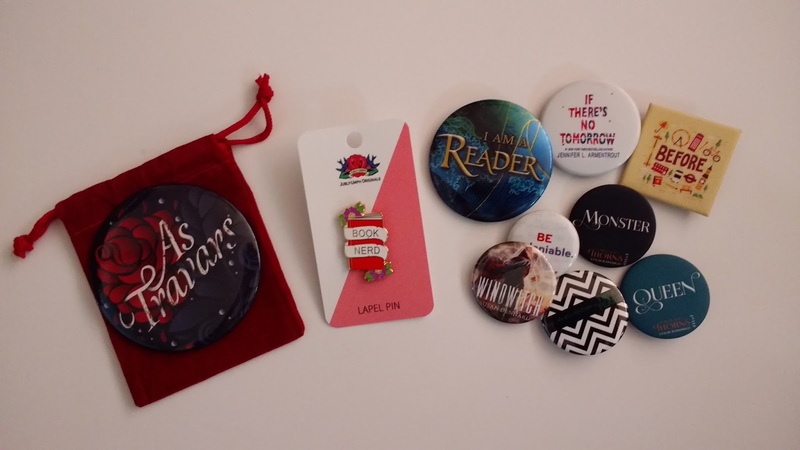 Wow, you scored a lot of bookish goodies this week. Nice haul! Great haul this week! Sorry the weather didn't cooperate with the eclipse for you. I love all of your swag and the cuff is pretty awesome. Enjoy! Great haul. All the swag is awesome! Looks like you had a very productive week! 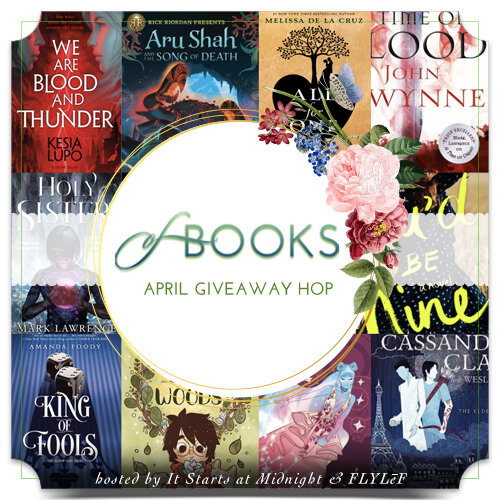 Wow, you've got some amazing books and swag this week! :-) Hope you have a wonderful week. I just got approved for Honor Among Thieves. I hope you love all of your new goodies.